Every season when the Mercedes Benz Fashion Week is about to start, there are some shows that are more anticipated than others. Every one wants to sit first row when Karl Lagerfeld presents his new creations, everyone wants to be the first to catch a glimpse of Marc Jacobs’ new line. 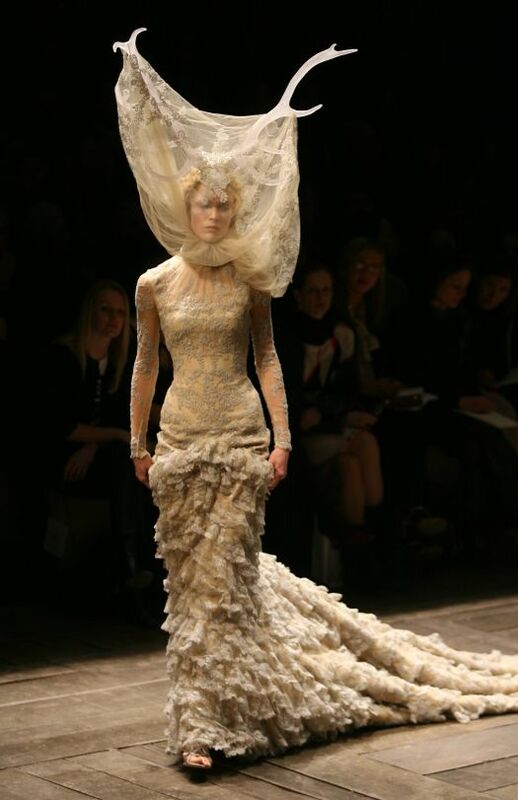 But there is no other show as exceptional as the one of true visionary Alexander McQueen who turns the runway into a dramatic stage. When the Mercedes Benz fashion week was first held in 1943 the purpose was to draw attention to American designs in order to undermine Paris’ importance in the fashion world. However, the original purpose of a runway show was to present the designs of the next season to the public in order to receive reviews in fashion magazines which are very important for publicity. A satisfying review from Anna Wintour is a good indicator for a successful season. Ultimately, a runway show was the base of marketing. 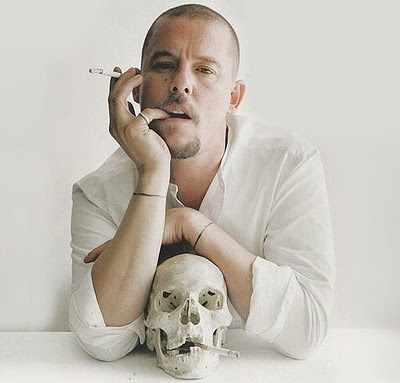 In the fashion industry, Alexander McQueen has always been praised for his unique mix of aggression, energy and creativity that he brought to Mercedes Fashion Week. His shows have always been the hottest ticket in New York. That is due to the fact that he has always had a very strong point of view when it comes to what a runway show can be. He does not use it as the base for his marketing strategy – it is his marketing strategy! Provocative, innovative, lavish, extravagant and unconventional are just a few words to describe his shows. In 2008, McQueen was smart enough to turn a film everyone was talking about into a runway show. He was clearly inspired by the comedy “Borat”. Therefore, he sent models down the runway wearing only “mankinis”. Since everyone knew the movie, they could all relate to his interpretation that did not fail to add a new dimension to it. No press releases were necessary to make people talk about his new line! 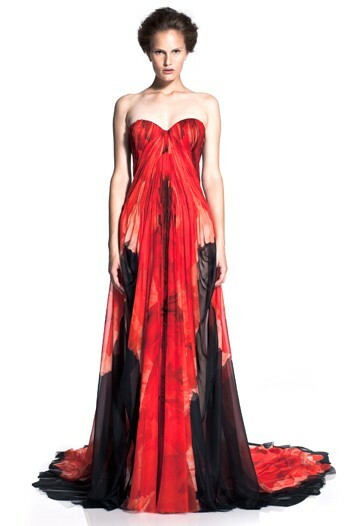 His Spring/Summer Show used the newest technology in the automobile industry to create fashion on the runway. He had a model stand on a wooden turntable in an ethereal white dress that was sprayed by two robotic arms. This way, he let people be part of the creative process by also conveying them the important message that everything can be fashion. With almost half a million clicks on YouTube, this show is a fast-selling item and one of the most well-known runway shows ever! What most people do not know is that before 2007 his label did not generate any profit. He was just one of the many extraordinary talents in the fashion industry no one was aware of. But sticking to his ideals and standing out in a way no one has ever before, his clothes are now highly desired and worn by the big names: Rihanna, Sarah Jessica Parker and Lady Gaga. He achieved to create a new channel for marketing that has changed the fashion industry forever!